This one's a toughie–don't go and find styles you like from other travel bloggers. Make your own ideas! I know it's hard as you are looking for inspiration. 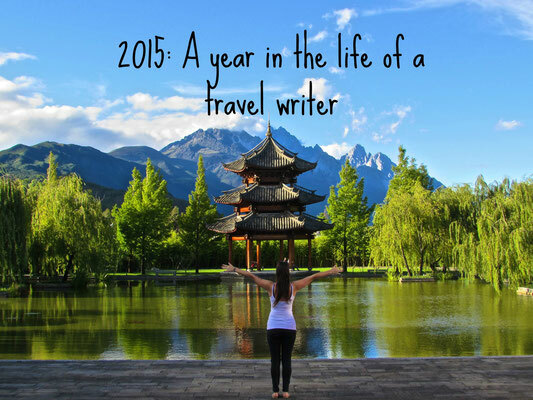 But there are way too many travel blogs out there that look exactly the same as the next. Stand out! Remember this is your canvas–your way to express yourself in your own way. We've all got to start somewhere–and with blogs it all starts with the first post. No, it will not go viral overnight, no you will not get thousands of hits- but you have just started something. Something that one day could be huge, could be your full-time job, or just something that makes you smile in years to come. We all know Rome wasn't built in a day. Start building your Rome now! Blog as much or as little as you want. Write passionately and honestly. Write about what you LOVE–It will shine through! So other than your mum and your best friend how are you going to get other people to read your blog? Shout about it that's how. 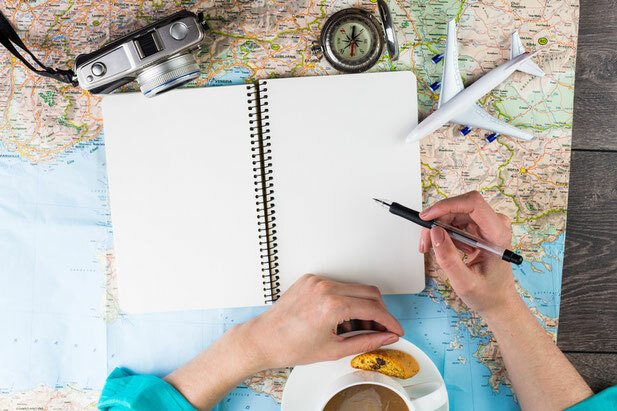 First, start with creating a Facebook page to go along with your blog, share all your blog posts on that and add travel photos. Ask other bloggers if you can guest post on their blogs and link back to yours to get you exposure. People will start to notice you, will start to follow you, recognise your style. Just KEEP GOING. Never forget to write passionately. I have to keep reminding you this–your blog won't get big overnight. But we all have to start somewhere. And when it does get big/ or it does reach your goal, you're gonna be happy you started TODAY! Stop putting it off. DO IT NOW.